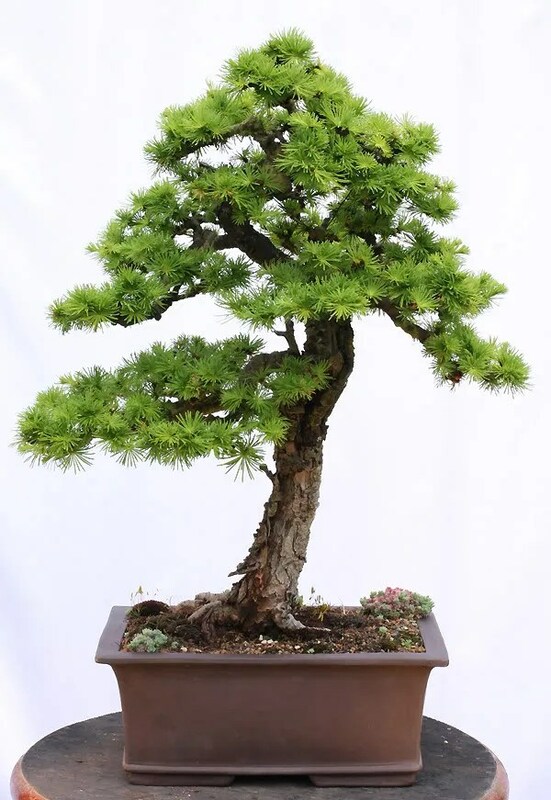 Just thought I would throw up a couple photos of the larch I recently worked on… and also took a photo of the backside. I have to admit, I was pleased that the tree actually has a pleasing view all the way around. 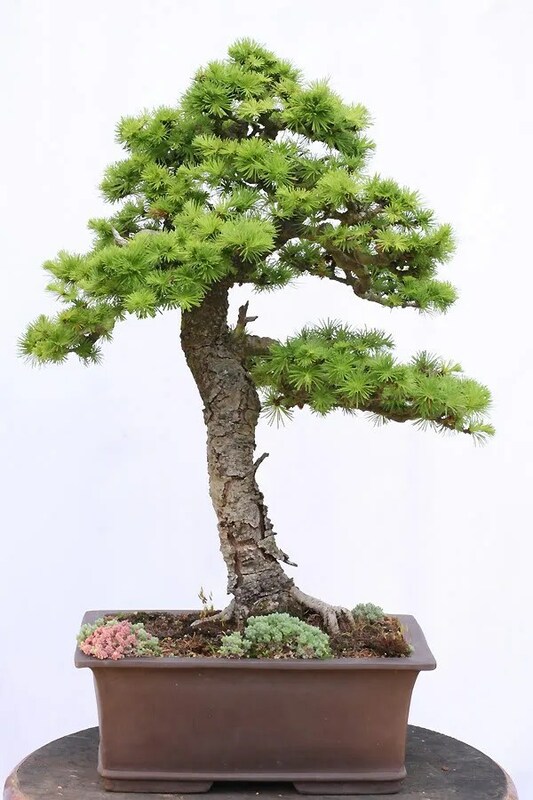 This entry was posted in Bonsai, Design, Photography and tagged bonsai, bonsai styling, gnarly, larch, Larix by ang3lsdream. Bookmark the permalink.